Helio USA Inc. 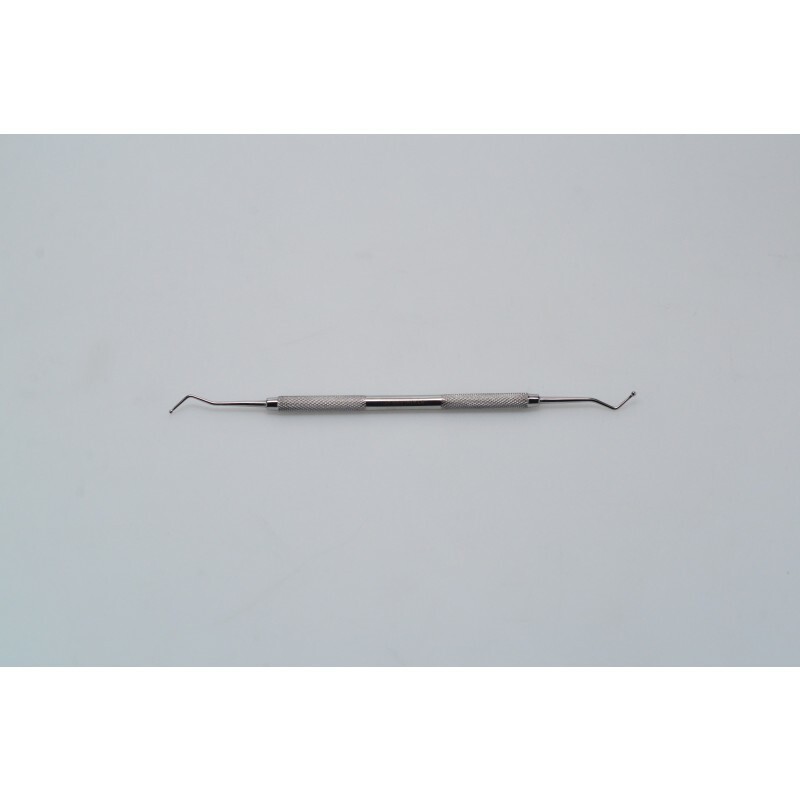 Double Ended Angle Probe DP-11 Helio USA Inc.
Two sided angle probes 7" (17cm) long octagonal shaped handle with 0.1" (.3cm) 0.05 (0.15cm) diameter ball-shaped tip for inducing sensation and applying pressure to treatment points. Great for ear points.